 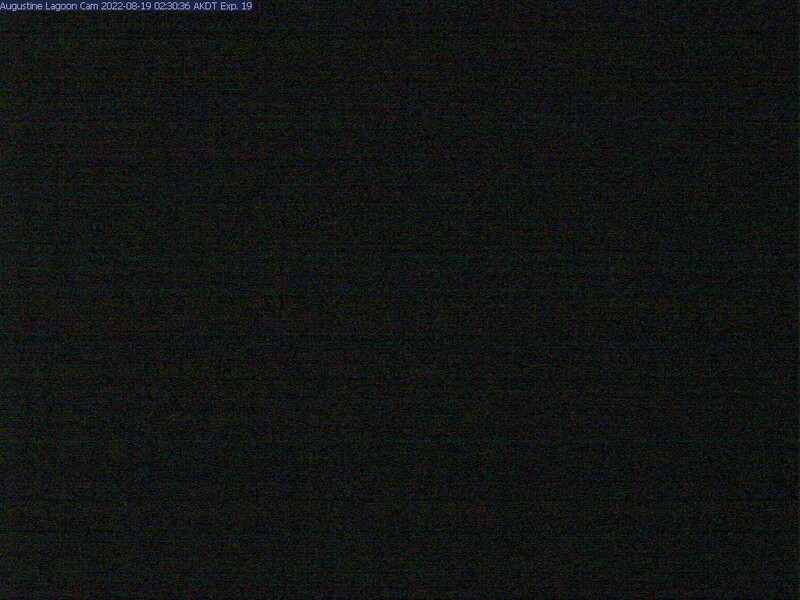 Image Size: Normal (320 px wide) Medium (200 px wide) Small (100 px wide) Page loaded at 11:04 AM PDT on Monday, April 22, 2019 . 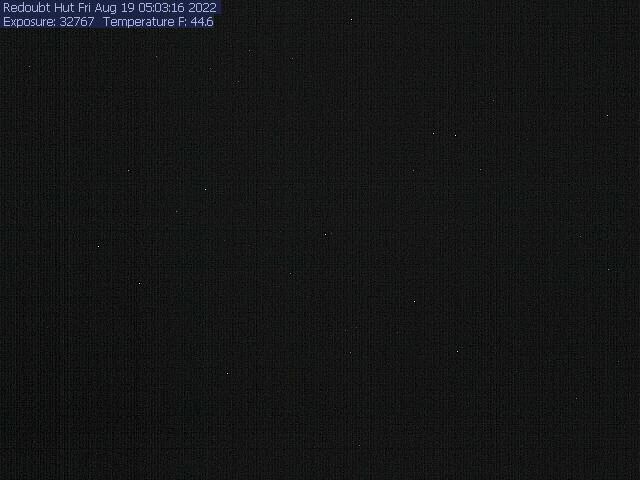 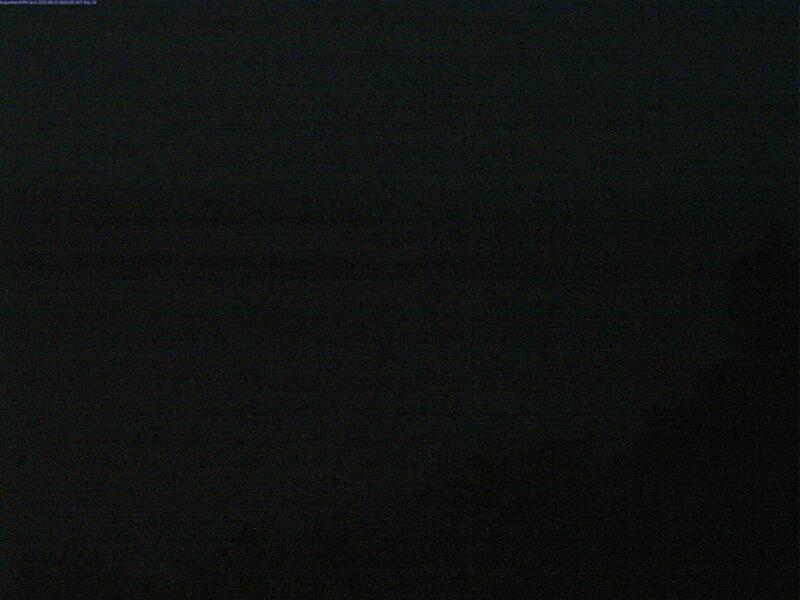 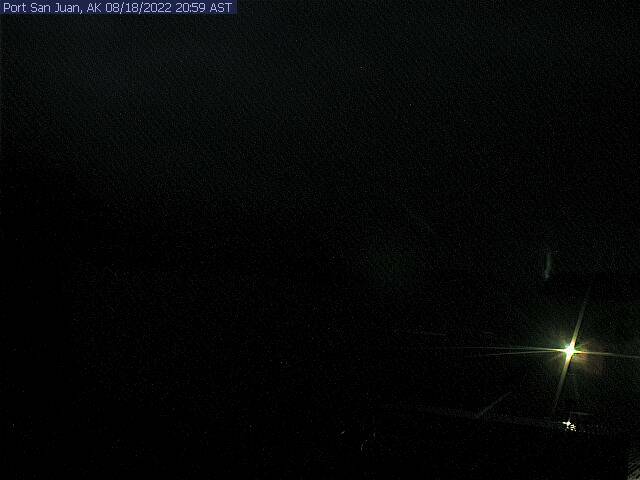 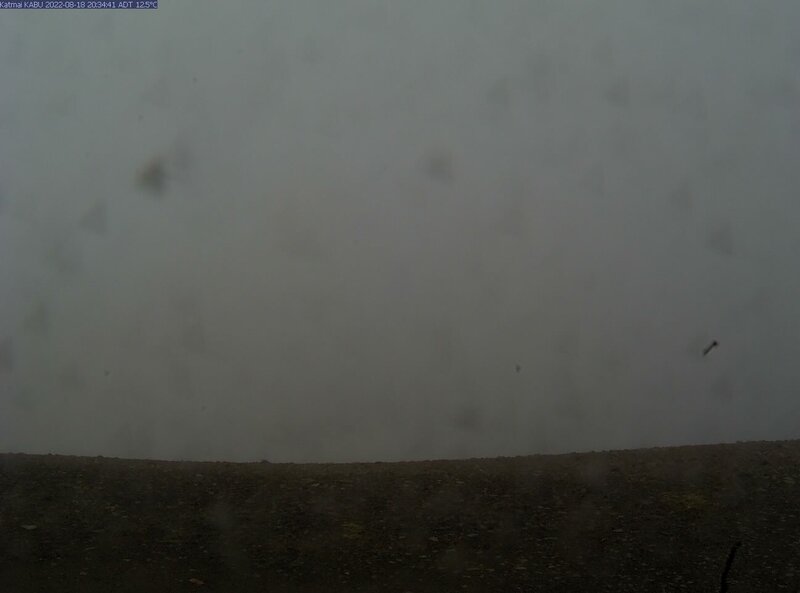 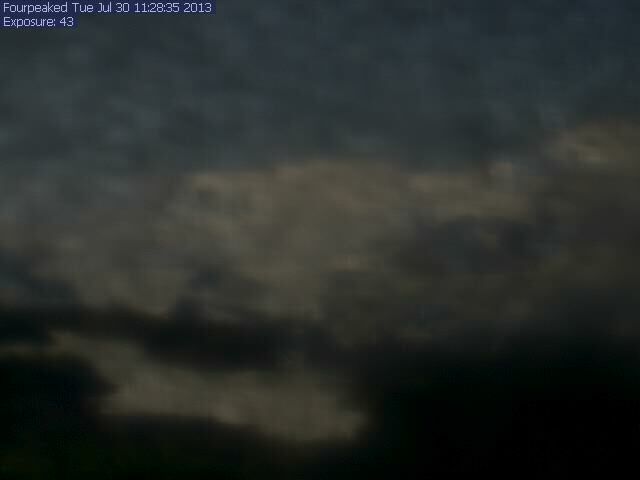 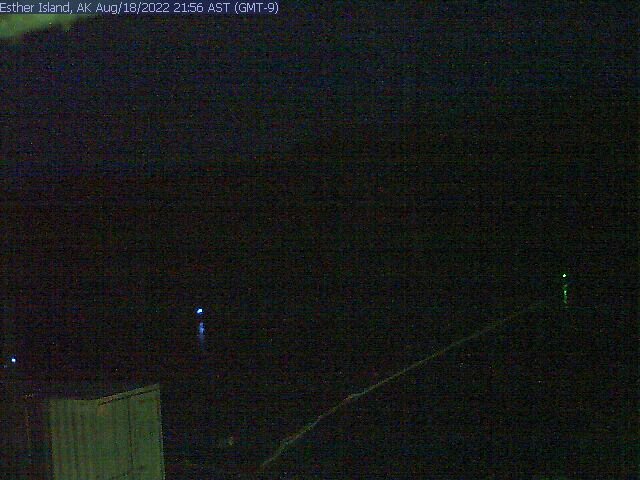 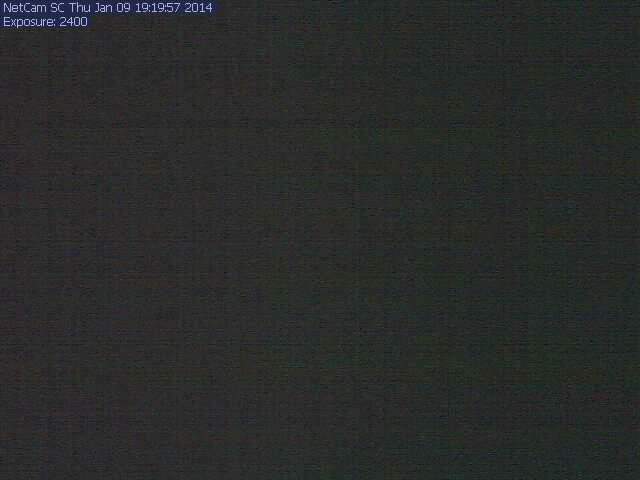 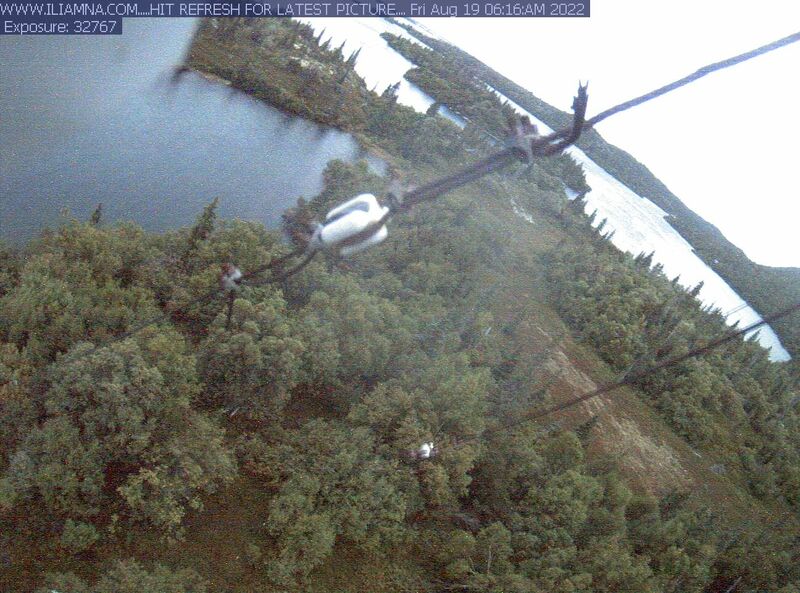 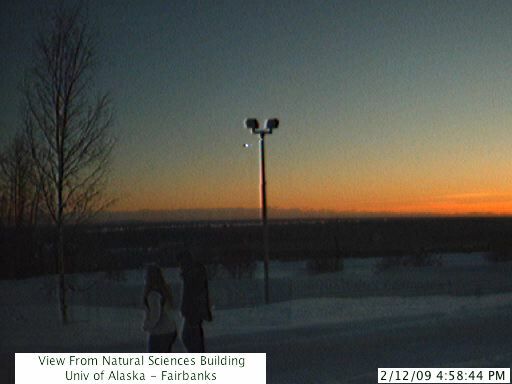 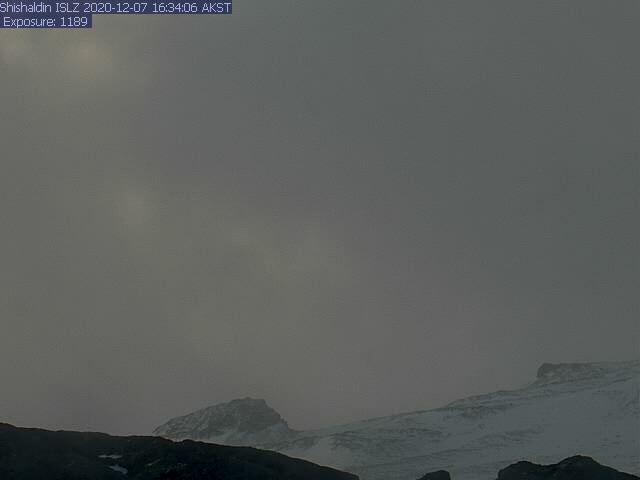 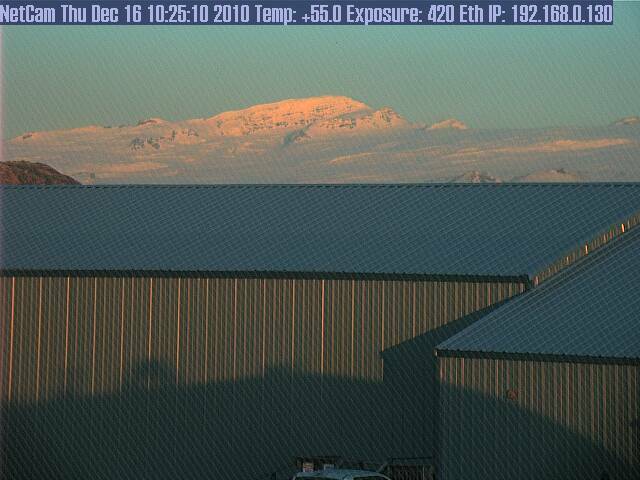 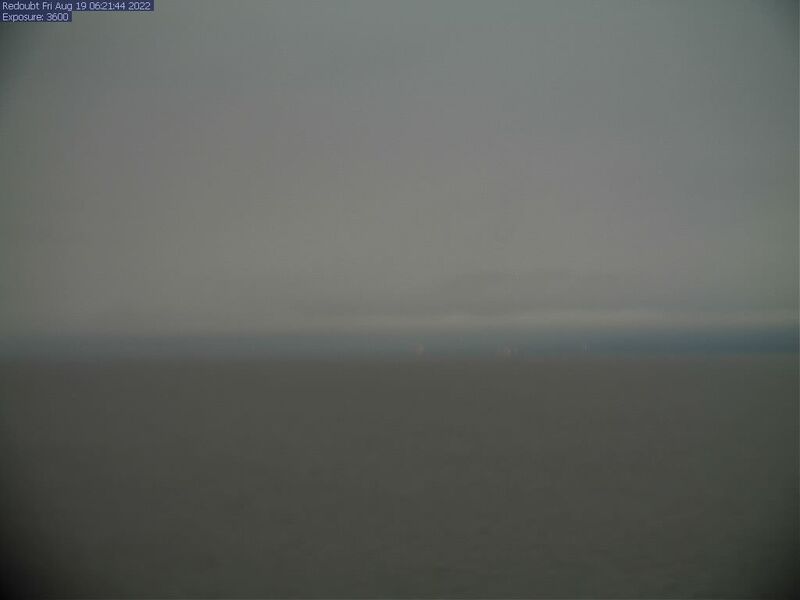 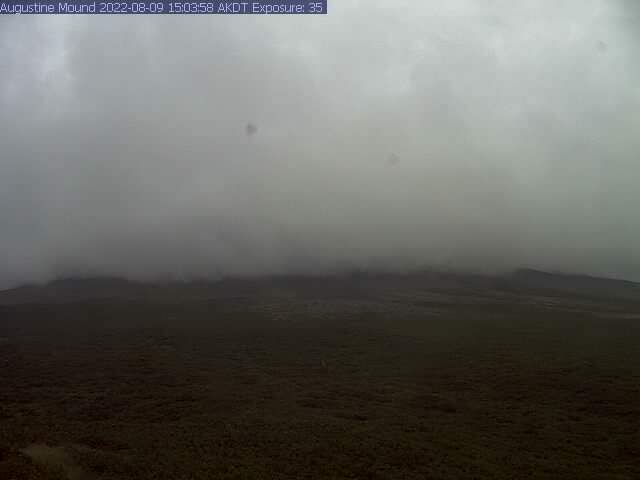 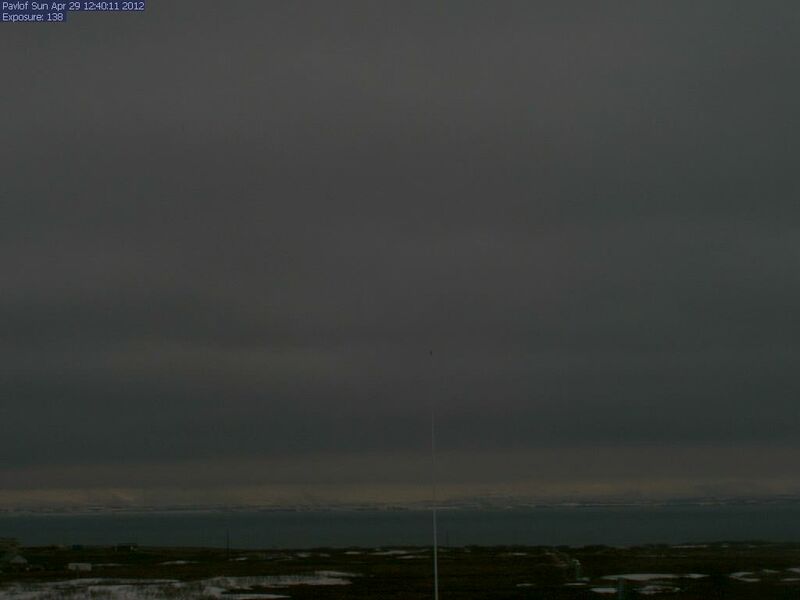 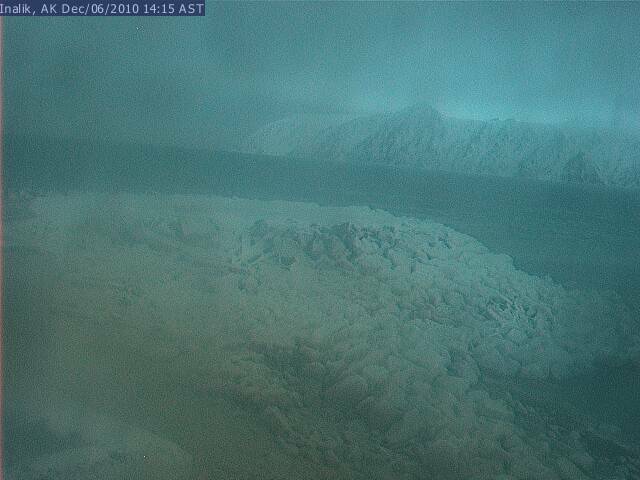 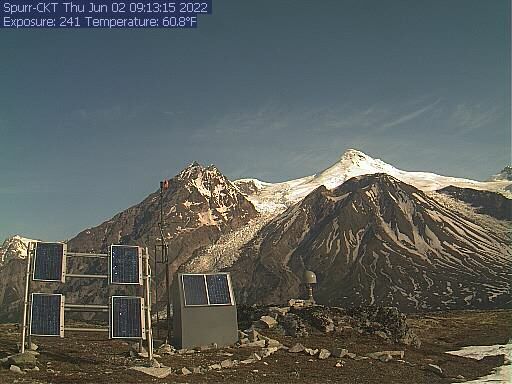 Elevation: 650 ft IJIS Webcam, International Arctic Research Center, University of Alaska Fairbanks, looking ??? 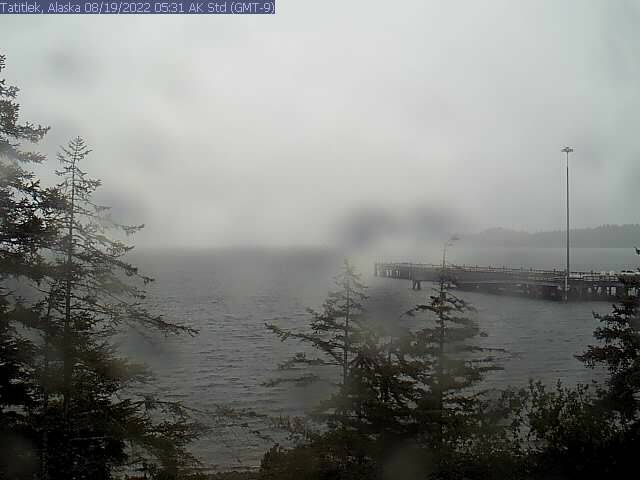 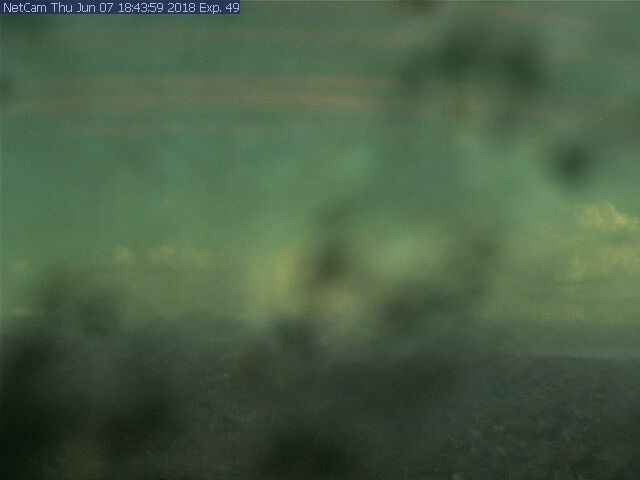 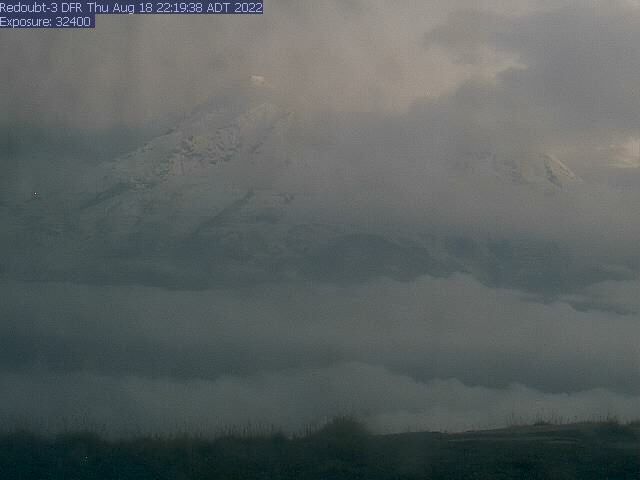  NOTE: Webcams in Southeastern Alaska are shown on the adjacent Southeastern Alaska, Yukon, & Northern British Columbia Mountain WebCams page.